Leading up to the Super Bowl there is a vast amount of data and information to review when deciding on what team to choose to win or cover in the big game. More information is available if trying to determine whether the game will be high scoring or a defensive struggle. Sportsbooks such as Bovada and betonline, amongst others have trends, head-to-head stats and other information for the bettors to review prior to making his or her pick. Other sites such as topbet and sportsbook.com provide the most up to date stats, injuries reports and in-depth analysis for the bettors. This season when Seattle and New England are winners of the coin flip to start the game, the two are a combined 18-2, when the two lose the flip, the results are just 10-6 in the win column. Seattle and New England opened the season 8-5, but since are 20-3. Seattle and New England have allowed just three touchdowns in the second half in their last 16 games combined. Both entrants in Super Bowl XLIX have touchdown passes by players who are not quarterbacks. 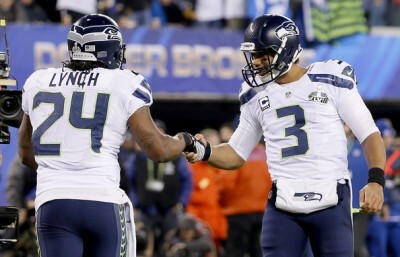 Seattle is the first team to make consecutive appearance in the Super Bowl since 2003-2004 when New England did it. Seattle is the first team since the Chicago Bears, in 1985 and 1986, to lead the NFL in defense two straight seasons. New England, back in 2007, scored almost 37 points a game during the 16-game regular season, but only 14 during the Super Bowl. New England, in 2011 averaged 32 points a game in the regular season, but scored just 17 during the Super Bowl. The Kansas City Chiefs were not able to make the postseason, but defeated both entrants in this year’s Super Bowl. Both of the starting quarterbacks in Super Bowl XLIX have been victorious in a Super Bowl. In his short career, Russell Wilson has a record of 10-0 against quarterback who won Super Bowls. In that same comparison, Tom Brady has a record of 15-8. In 12 of the past 14 Super Bowls at least one of the starters was named, Brady, Manning or Roethlisberger. How these stats help a bettor to make a more educated decision is up to the individual bettor, but numbers do not lie. 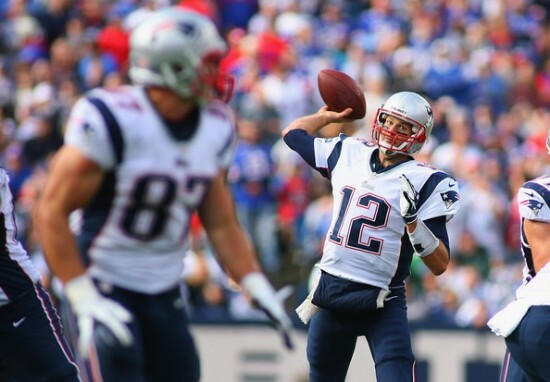 With just four days remaining until the Super Bowl kicks off, bettors will be inundated with data and information about the teams, the offense and defense and individual players. The hope is everyone will be able to digest it prior to the kickoff in order to make most educated bet available.